What an apt name for this charming seaside town located about 35 miles north of San Diego in Southern California. But a sleepy coastal village Carlsbad is not - there is lots going on in this growing community of over 105,000 (per most recent census). Carlsbad is located on the coast about 2 hours south of Los Angeles and 45 minutes or so from San Diego depending on traffic. The main commercial and retail center is Carlsbad Village on Historic Route 101, otherwise known as the Coast Road/Highway (some refer to it as the PCH). Here you will find the majority of the shopping and dining, although there are other areas offering these amenities as well. 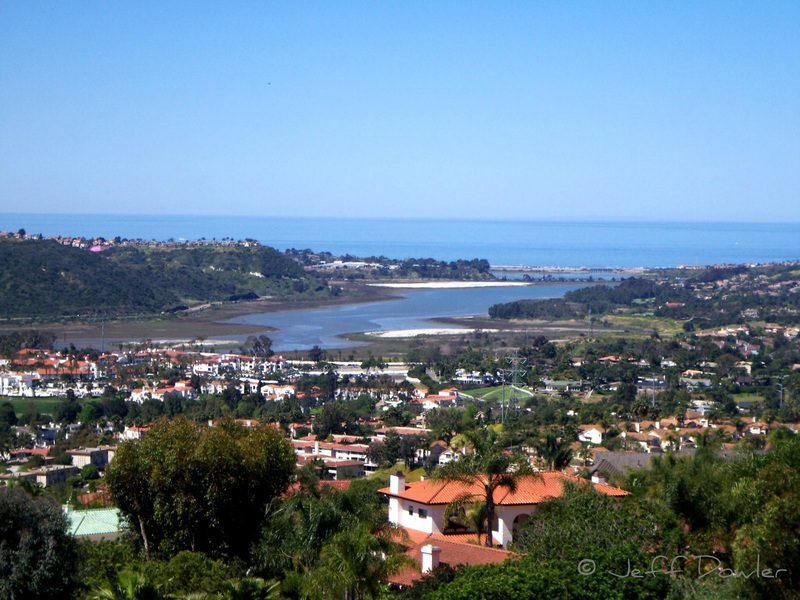 Carlsbad has 4 zip codes, and you will find different neighborhoods scattered throughout – some are large master planned communities, like Calavera Hills, The Foothills at Carlsbad, Robertson Ranch, The Preserve, Bressi Ranch, Rancho Carrillo, La Costa Greens, La Costa Ridge, and La Costa Valley. Other popular areas include La Costa (92009), anchored by the famed Omni La Costa Resort and Spa, Aviara (home of the Park Hyatt Aviara Resort, formerly the Four Seasons until June 2010), and Olde Carlsbad, east of the Village. Like many areas in Southern California, the Carlsbad real estate market saw a dramatic shift upwards in prices, which ended around 2006/2007. Prices moderated quite a bit during the downturn from 2--7 until early 2012, which has improved affordability significantly, and the market shifted from a seller’s market to more of a buyer’s market. 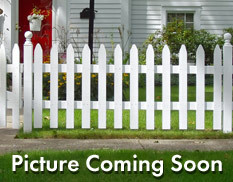 However since 2012 prices have been rising and the market favors sellers in many areas of the city and price points. Carlsbad real estate covers a broad spectrum of styles, sizes and age, in a number of neighborhoods that will appeal to a diversity of needs and budgets. Aviara and La Costa are probably the best known. Whether you desire an apartment, new construction, a gated community of luxury homes, ocean front and ocean view living, retirement housing, assisted living, or resort-style accommodations and condos, Carlsbad probably offers what you are seeking, in a climate many residents refer to as "paradise." Carlsbad offers what many consider an idyllic lifestyle, with terrific weather most of the year, allowing for outdoor activities year-round. The community has a burgeoning arts community with plenty of galleries (the city-owned Cannon Art Gallery is a gem), art fairs and festivals, art walks, music (the TGIF Jazz Concerts in the Park series in the summer is very popular, attended by thousands) and theater. Carlsbad also has some great shopping, in the Village, at the Carlsbad Premium Outlet Malls at Palomar Airport Road and the 5 freeway, and the upscale Forum in South Carlsbad off El Camino Real and Calle Barcelona. Are you a beach lover? You have come to the right place - Carlsbad is known for its beaches, providing year-round enjoyment whether you simply prefer walking, enjoy sunning, collecting shells, chilling out, eating dinner on the beach while the sun sets, or surfing the waves. Carlsbad State Beach is one of the most popular, with camping sites on the bluff overlooking the beach. Carlsbad also has a number of popular tourist attractions. Legoland may be the post well known, with visitors from around the world. The Flower Fields have acres of blooming ranunculus and other flowers from March until May. Music lovers will appreciate the Museum of Making Music, and history buffs will appreciate a visit to the Leo Carrillo Historic Park in Rancho Carrillo. Golf enthusiasts can enjoy the La Costa Resort and Spa, the Park Hyatt Aviara Resort, and the public course at The Crossings at Carlsbad. Carlsbad offers a wonderful lifestyle for residents and visitors alike. Not only is it a popular vacation destination year-round, but people from across the generations have made Carlsbad THEIR village by the sea.